For some people getting to sleep at night is the hardest thing of the day. Sure, you could take a cocktail of sleep supplements at night, but this is not a very natural way to fall asleep. There are many natural aids that will help you fall asleep faster and get a better quality of sleep. 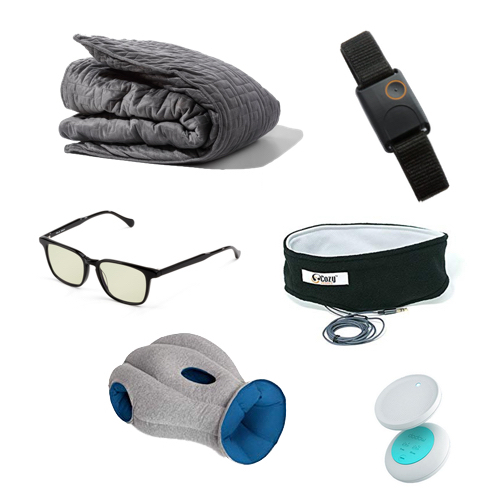 We’ve selected an overview of our favorite sleep gadgets and sleeping advice of 2019 in this starter kit so you’ll sleep naturally, like a baby from now on. The CozyPhones solves one problem I’ve always had; falling asleep with earphones in. It’s just not very comfortable waking up or getting to fall asleep with earphones. 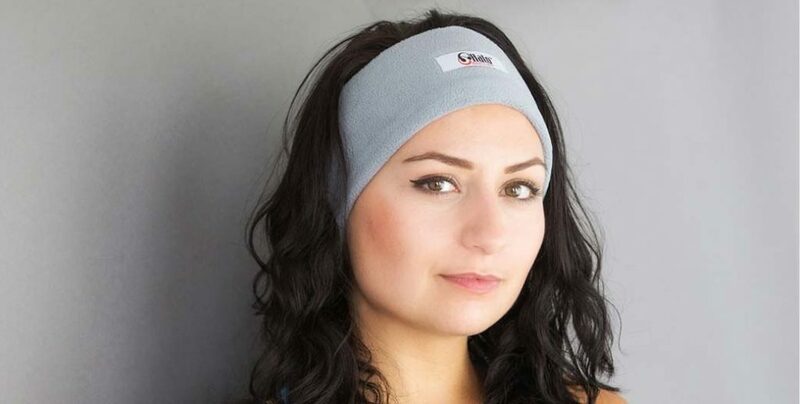 The CozyPhones is is a comfortable headband with a set of tiny speakers that you can easily to take out when washing the headband or to readjust them on your hears. Put on your favorite sleep music playlist and you’ll be off to dreamland in no time. Your ears will love you for it. The CozyPhones also doubles as a sleeping mask, since you can simply pull it over your eyes when you prefer pitch darkness. This promising sleep gadget is the result of years of brain and sleeping research. 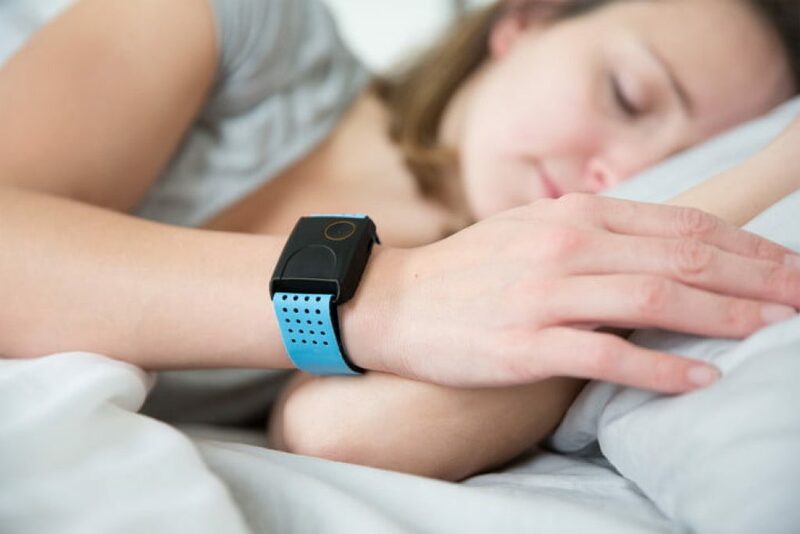 The DreamOn is a watch that transmits subtle, relaxing pulses on your wrist when you’re lying in bed. These pulses align with your brain waves, putting you in a resting state, ready to fall asleep. In a way this watch feels like counting sheep. Before you know it you’ll be sound asleep with the DreamOn. During daytime the watch also helps you to assist during meditation or to kickstart that long overdue power nap at work. If you suffer from insomnia or anxiety a weighted blanket is often recommended. Having around 10% of your body weight lying on top of you feels like you’re being held. This in turn, sends out a feeling of safety so you’ll have less troubles falling asleep. While I don’t suffer from a bad case of insomnia I often have restless legs in bed at night and a weighted blanket does wonders getting my body to calm down. Minimized movement equals deeper sleep. 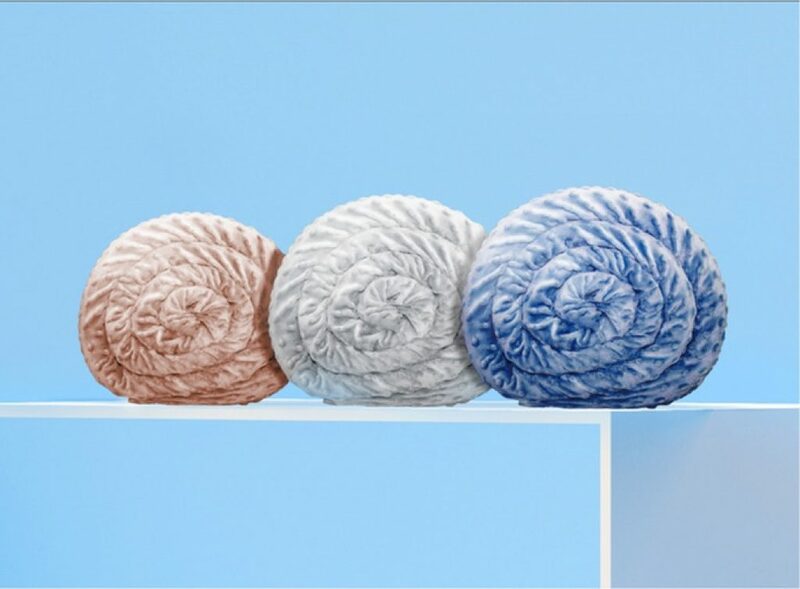 It’s difficult selecting just one of these blankets for our sleep gadget starter kit, that’s why we’ve picked three, each of which is a good choice. This is probably the most popular of the bunch. 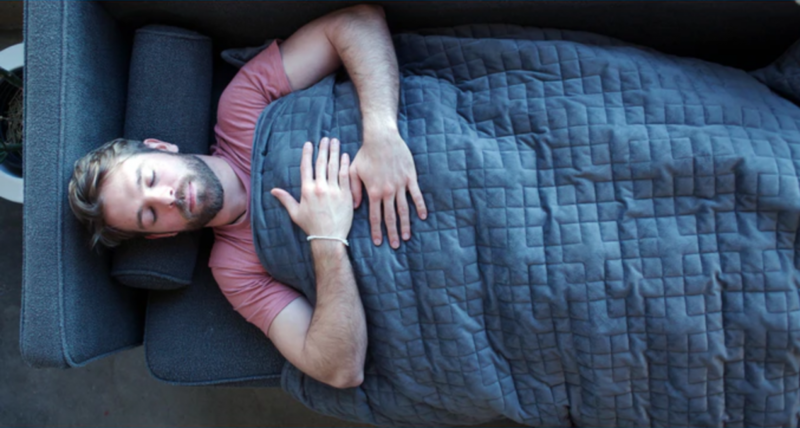 The Gravity Blanket reeled in nearly 5 million bucks on Kickstarter back when the project launched and is a staple name for weighted blankets. It comes at a premium price, but you’ll have a quality blanket keeping you asleep. The Gravity blanket has gridded stitching to keep its glass beads evenly distributed. Internal clasps keep the inner weighted blanket in place. You’ll have a soft, removable duvet-cover for added comfort. The YnM blanket is a popular choice if the Gravity Blanket price is a bit too steep for your budget. 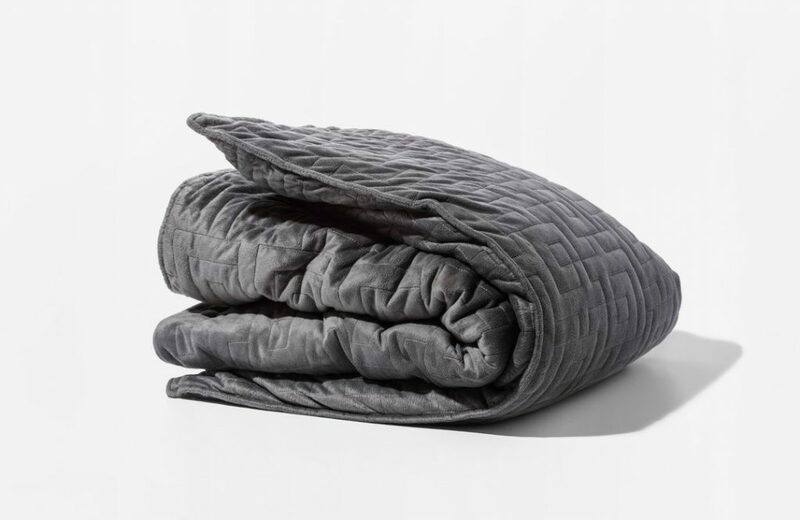 This weighted blanket comes in many sizes and weights. The glass beads are also evenly distributed on the YnM and because there aren’t a lot of cotton fibers it breathes well. For the duvet, there are plenty of cover choices on the YnM. The price is really the reason why you should get one. It’s a good quality blanket for below a hundred bucks. The Huglee is now running its Kickstarter campaign and already shot way past its funding goals. 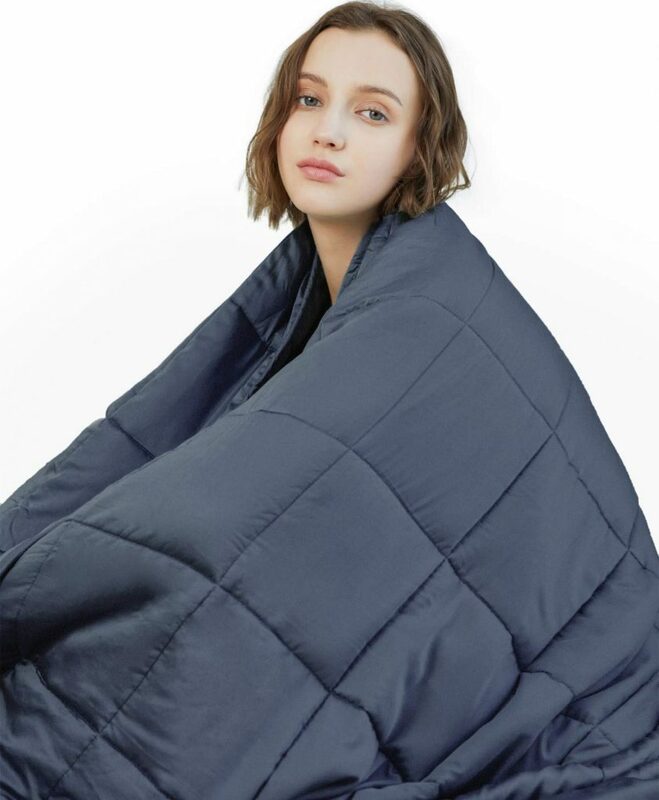 This weighted blanket has several upsides over its competitors. It attaches using velcro, so it’s easy to take out when you want to wash the covers. Secondly, it’s made of a combination of bamboo and cloth so is suitable for all seasons. Last, there’s reinforced stitching, so little chance of this breaking and the filling spilling over your bed. The Dodow is a smart invention for beating insomnia and cutting down the time you’re falling asleep. This is a metronome device you’ll put on your bedside table. A soothing, blue halo will expand and retract on your ceiling. Your breathing should follow this light pattern. In eight or twenty minutes time (this is configurable), your breathing should slow down. This allows your brain to get into a resting state. In the meantime the focus on this light helps drown out all the thoughts that normally keep you awake at night. 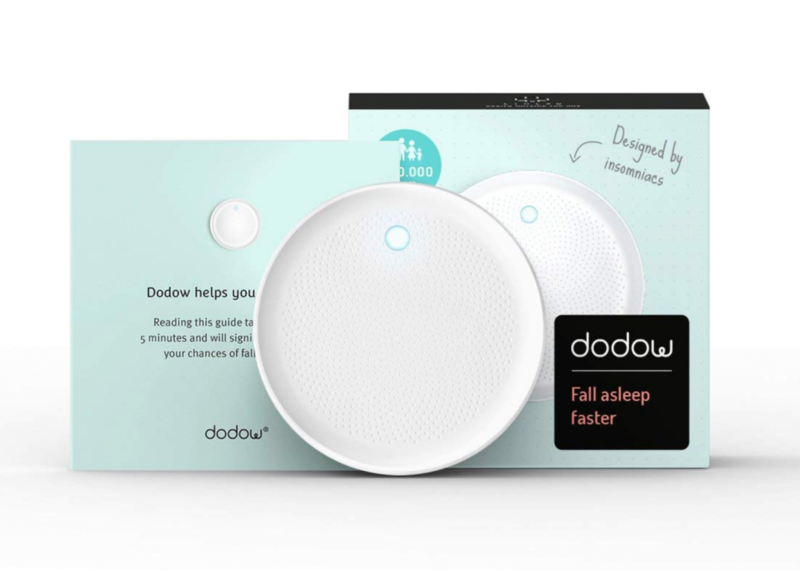 The Dodow is a great sleep gadget that helped thousands of insomniacs not look up to getting to bed anymore. One thing I know about sleep is that you shouldn’t mess with your melatonin levels. The light from your smartphone is harming those levels, decreasing your chances of having a quality sleep. Luckily, there are smart people that made special sleep glasses that block out the harming part of your smartphone and computer lighting. 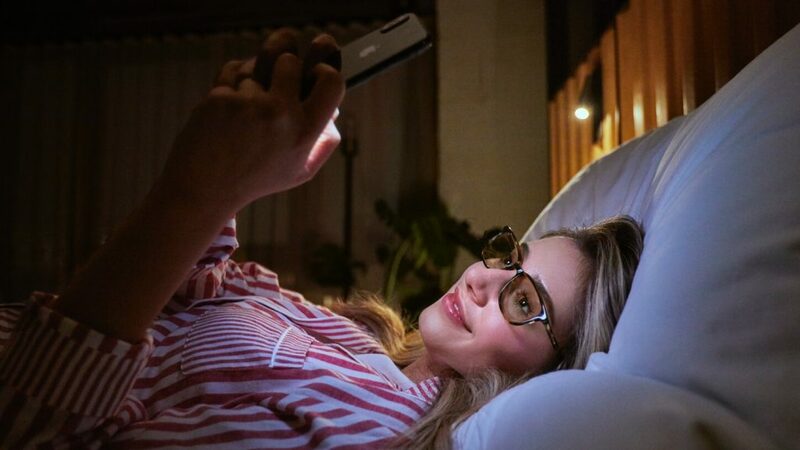 If you do want to take your smartphone into bed before sleeping, a pair of Felix Gray glasses will make sure you still have a good, natural sleep. A post about sleep gadgets isn’t complete without mentioning the coolest of them all. The ostrich pillow is something for the brave and daring. But once you’ve crossed that border, there’s nothing more comfortable to take a power nap in than this pillow. Stick your head in it, tuck your arms in the sides and doze off. 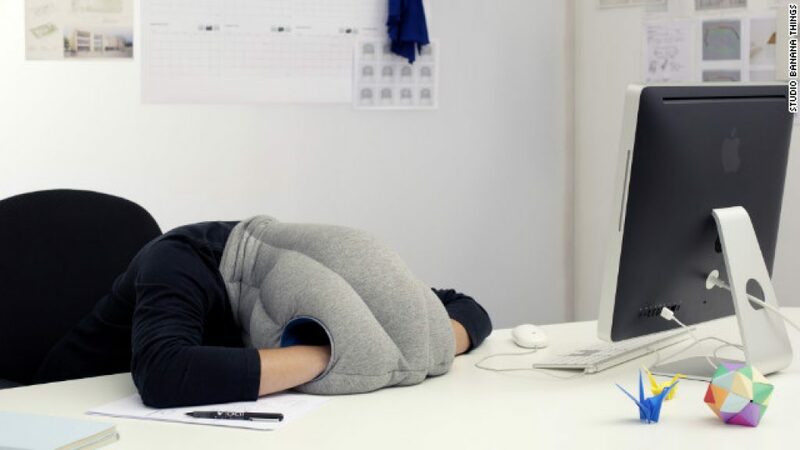 You can use this, sleeping on a desk or as a comfortable neck pillow for sleeping in the plane. We’re sure that this starter kit provides the best options for falling asleep naturally. If there’s still an issue even with these sleeping products here’s a bonus military technique that gets you to sleep in 2 minutes flat. Do you want to stay on top of future sleep gadgets we’re featuring? Be sure to leave your e-mail in the form below.